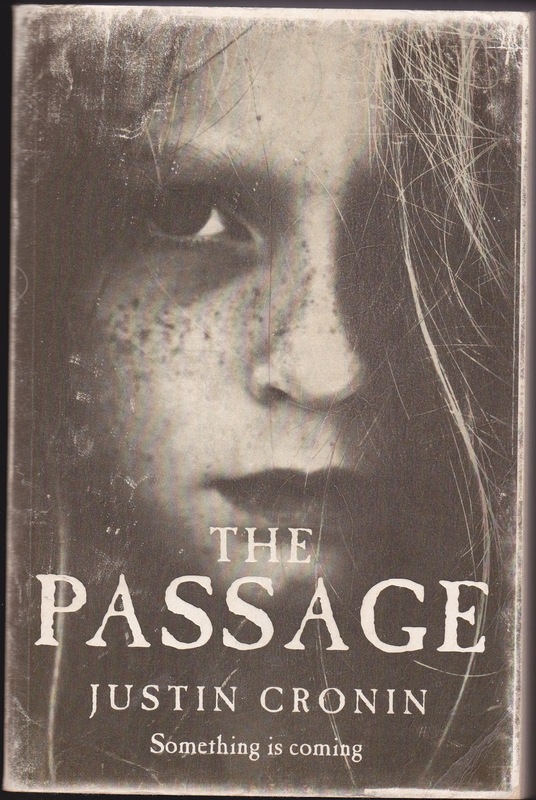 Reading The Passage by Justin Cronin. In the beginning chapters there appears to be an unsentimental capriciousness in the world constructed by Justin Cronin, it's in the small details, the multiple protagonists are aware and intelligent in their social situations, yet lead inexorably to the events of the novel. The novel lavishly describes the technologies of control, communication, medicine, psychology and transport. The chapters are written mostly in the third person but also contain excerpts of emails, government documents and a hand drawn map. Bram Stoker's "Dracula" was a tale told through "diaries, letters, newspaper clippings and medical notes" (Halberstam 1993 : 335), and the first two hundred or so (208 pages to be exact) pages of "The Passage" conveys the scene of malign influence by Subject Zero, and to me this evokes the malign influence of the Dracula. The beginning chapters dwell on death, cancer, poverty and the stresses of modern life, this may contrast with the later chapters. The protagonists or antagonists, because it blurs, are competent individuals with their own skill sets, the author shows the circumstances in which they are competent and in the end, how they fail and there is a sense of causality. Bram Stoker's "Dracula" is known for its technology fetish, the use of a dictaphone, type writers and transfusions, to quote Oliver Lubrich (1993), Dracula, a monster, "is hunted down by implementing the technologies of documentation and data processing, communications and mobility" ( Lubrich 1993 : 1). In Justin Cronin's "The Passage" technology, military and deviated humanitarian efforts, are used in the creation of the monster. Technology and the systems of control create perverse, corrupted, expendable individuals in the "sweepers" and in the self aware soldiers, and in the form of means of control and communication it fails the "hunters". It is rather trite to point this out as potentially reflecting a more critical evaluation of modernity, but the difference is there. Perhaps it's evoking the points made in Mary Shelley's "Frankenstein" as well. Cronin, Justin. (2010). 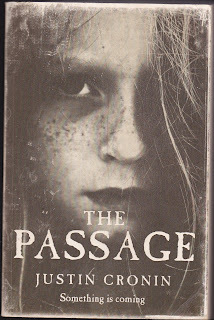 The Passage. Published by Orion Books. Printed in Australia by Griffin Press. Halberstam, Judith. (1993). Technologies of Monstrosity: Bram Stoker's Dracula. In the Journal of Victorian Studies. January 1993. Pages 333- 352. Lubrich, Oliver. (1993). Dracula vertextet : Bram Stoker und Adolf Loos entsorgen ein archaisches Monster. In the International Journal for Literary Studies. July 2005. Day Z , Arma II mod.